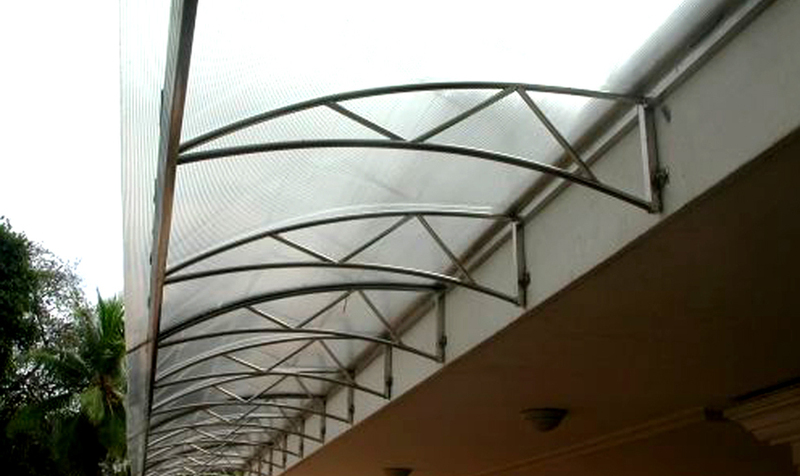 It is designed for protection from sun rays and rain, suitable for terraces, entrances, stairs, as well as larger areas / canopies at gas stations, parking lots, greenhouses, etc. /. The advantage of this type of canopy is the exceptional strength of the materials, allowing its year round usage without having to retract it.